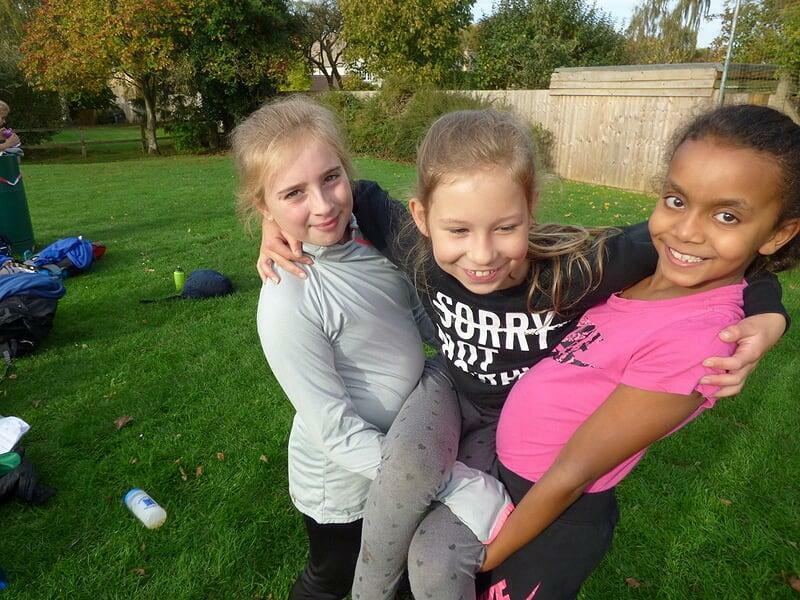 We are very proud of our Class Two children for their effort and determination at the inter-school cross country event at Chipping Campden School this week. All the children finished the course and were awarded certificates. Thank you to parents who came and helped out on the day. Your support is appreciated very much!